Camp Cutthroat Starts Tonight People!!! Tonight! Food Network! 10 p.m.!!! 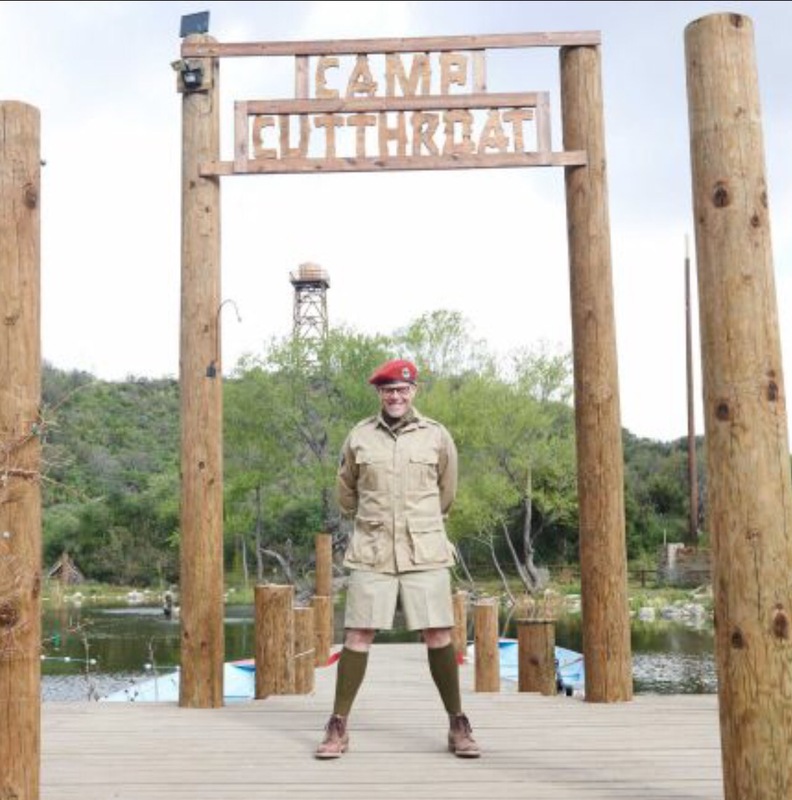 I can’t wait for Camp Cutthroat 2: Alton’s Revenge! I loved last summer’s episodes and am anxious to watch some more! I hope you all enjoy! Happy Wednesday! 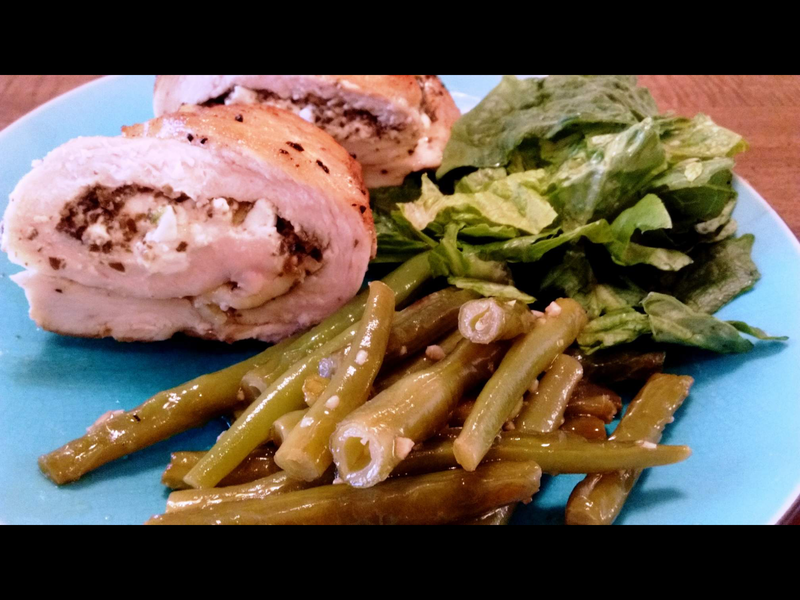 This recipe was originally shared by http://pennysfoodblog.com/. I baked some personally last night and our family loved it! It was so easy to make and didn’t take much time at all. It doesn’t need time to rise and other than breaking the butter up in the dry ingredients with forks, I mixed the dough in my KitchenAid mixer prior to kneeding briefly. 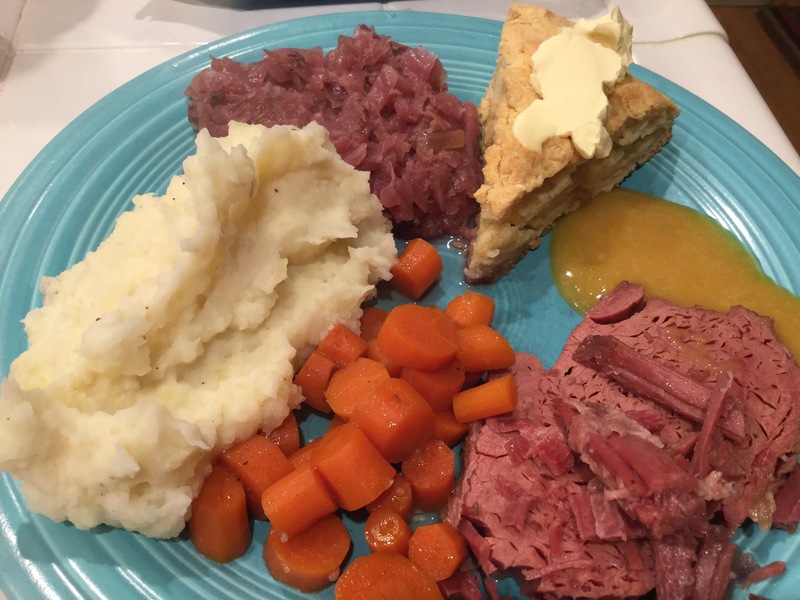 This was a perfect addition to our belated St. Patrick’s day dinner. 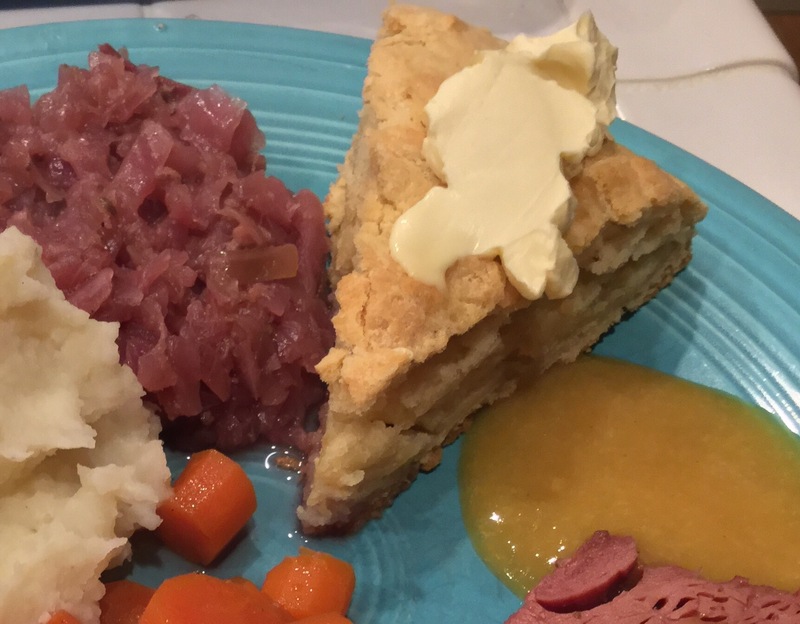 Its texture reminded us of biscuits and my kids loved this stuff! 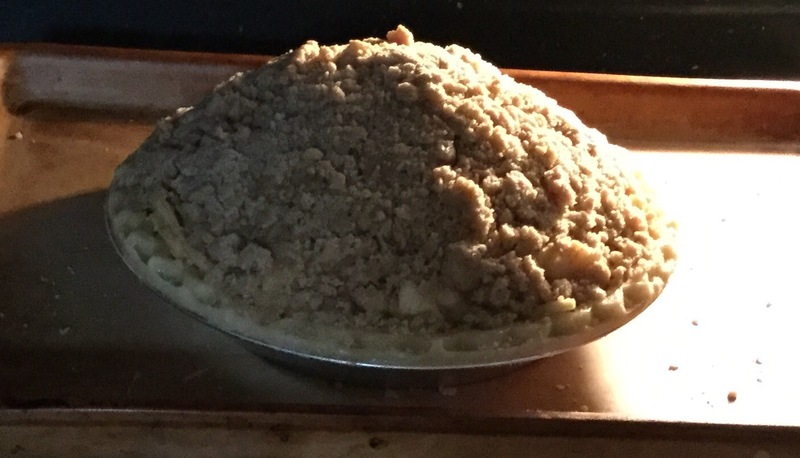 I baked mine in my 8″ cast iron skillet and it popped right out with no trouble! 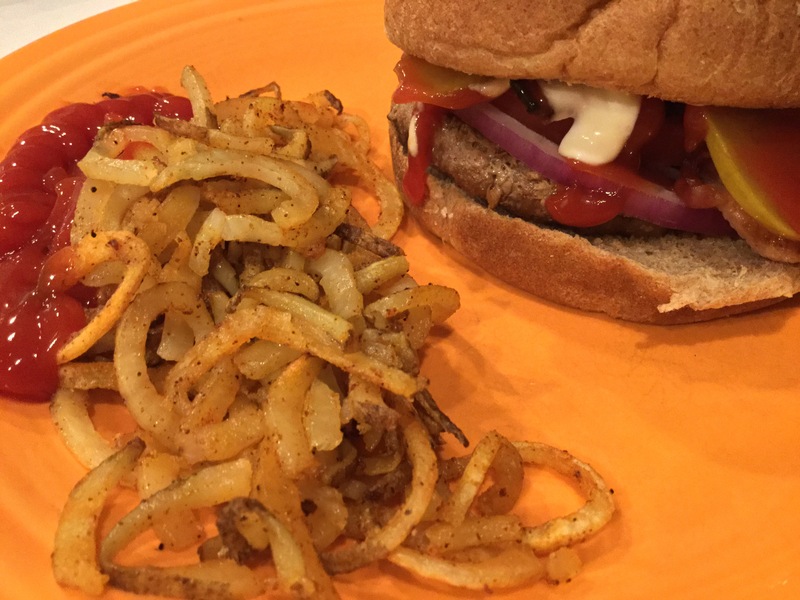 Turkey Burgers and Oven-baked Curly Fries – Getting Our Burger Fix the Healthy Way! I love a good burger and fries, but lets face it, it is usually a fat & calorie packed meal. Last night I needed a fix, so I decided to put a healthy spin on an American classic. We had turkey burgers on whole wheat buns with lots of good toppings and oven-baked curly fries. These curly fries were well seasoned and had a nice little spice to them. It was a very satisfying, delicious meal. For the turkey burgers, I used Jenny-O turkey patties and seasoned them with my home-made barbecue rub. I always keep some of this rub on hand for just such a night. It was rainy where we live, so instead of barbecuing our burgers I cooked them in my grill pan on the stove top. They still tasted great! For toppings we had tomato slices, onion slices, dill pickle slices, avocado slices, crispy bacon, mayo, Ketchup, mustard. Get creative and top your burger they way you please! The seasoning for my fries was inspired by another blogger. I did add some salt though and decided to use my spiralizer and make curly fries rather than wedges, as they did. Preheat oven to 450 degrees. In a bowl, mix together first 5 ingredients. To make curly fries, use a spiralizer to cut potatoes. Cut potato spirals into small manageable sizes as they can be rather long. I chose to leave the skin on. You can also cut your potatoes into wedges. You may need to increase cooking times for larger cuts. In a large bowl, drizzle cut potatoes with olive oil and toss to coat. Sprinkle seasoning mix over fries and toss to coat. You may not need to use all of your mix. It just depends how seasoned you like your fries. Spread potatoes on a baking sheet sprayed with non-stick spray. Bake for 30 minutes. For crispier fries, turn oven up to 500 degrees and bake for an additional 10-15 minutes. Tip: I cut my potatoes into a bowl containing water to prevent potatoes from turning brown. 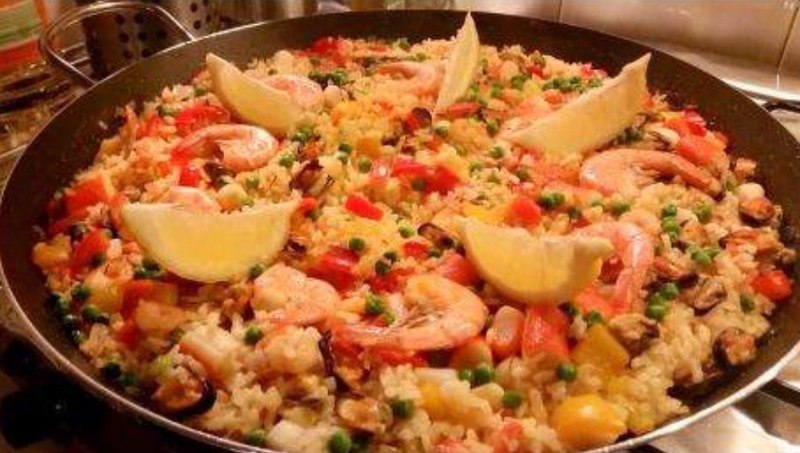 Seafood Paella – On My Food Wishlist! I haven’t made this yet personally and frankly I don’t think I’ve ever eaten it either! This is totally on my Wishlist of things to try making. We are going to a huge Paella event in October at a local winery. Can’t wait for that!!!! 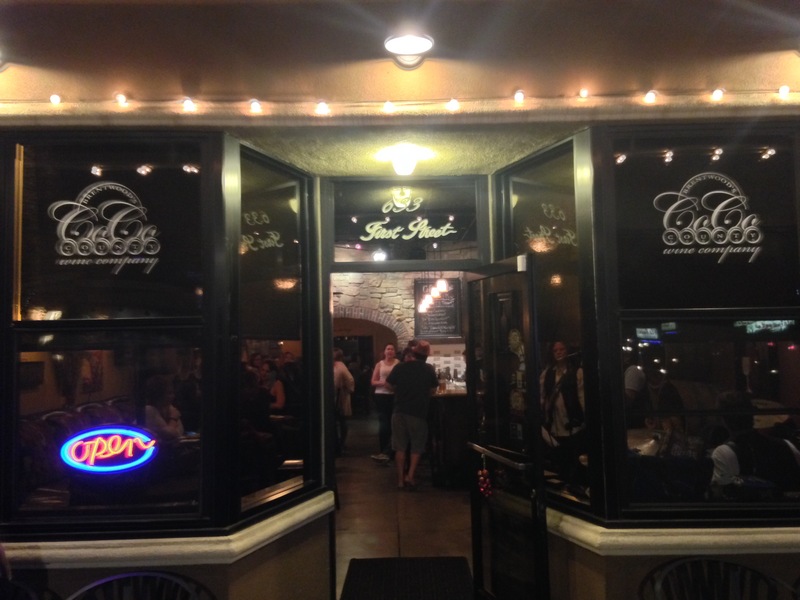 Co Co County Wine Company – Great Wine and Good Times! Here in Northern California, we are fortunate enough to have abundant access to a wide variety of excellent wines. 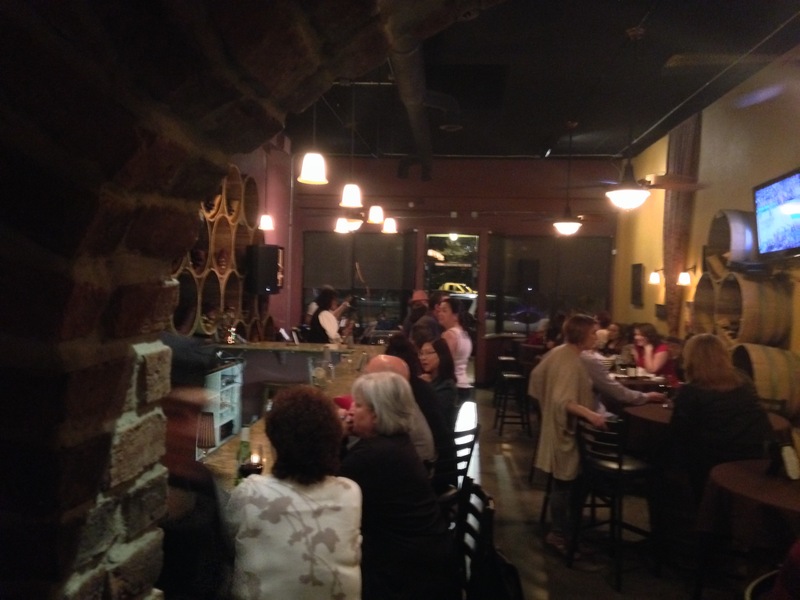 This past Saturday we had the good fortune to join a friend’s birthday celebration at the Co Co County Wine Company. I can’t believe we didn’t know this place existed. We had such a great time! 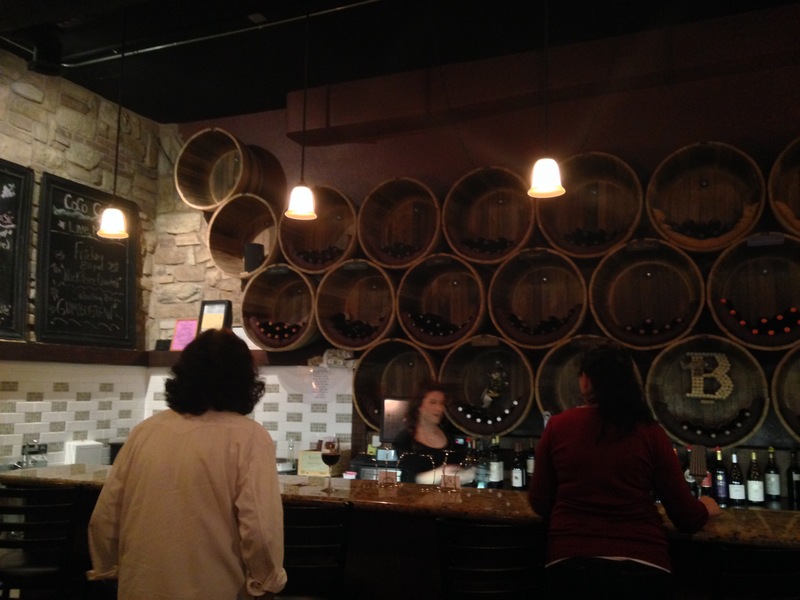 This place is a quaint little wine bar that serves local wines. Many, if not all of the wines, are from Contra Costa County. We enjoyed a bold, hearty red blend, Bloomfield’s Devil’s Daughter. You can buy wines by the glass or bottle. You can also buy a flight of 3 wines for the price of a glass of wine, so you can try a variety wines to better decide what you might want more of. They also serve beer and they have a couple light bites available for purchase. They have a meat and cheese platter and a garlic popcorn that you can munch on. Don’t expect dinner here though. On some weekend nights, they have live bands. The band playing the night we were there was excellent. We really enjoyed their covers of classic rock songs. There was dancing and a good time being had by all! If you’re in the East Bay Area, I highly suggest you try this place out. The are located at 633 First Street in Brentwood, California. Parchment Paper – Why Have I Never Used This Baking Wonder Before??? I’ll admit it! I just discovered the wonders of parchment paper! Has this food blogger been living in a cave you ask? I don’t know, but in case there are other cave dwellers out there, I thought I would write this post. 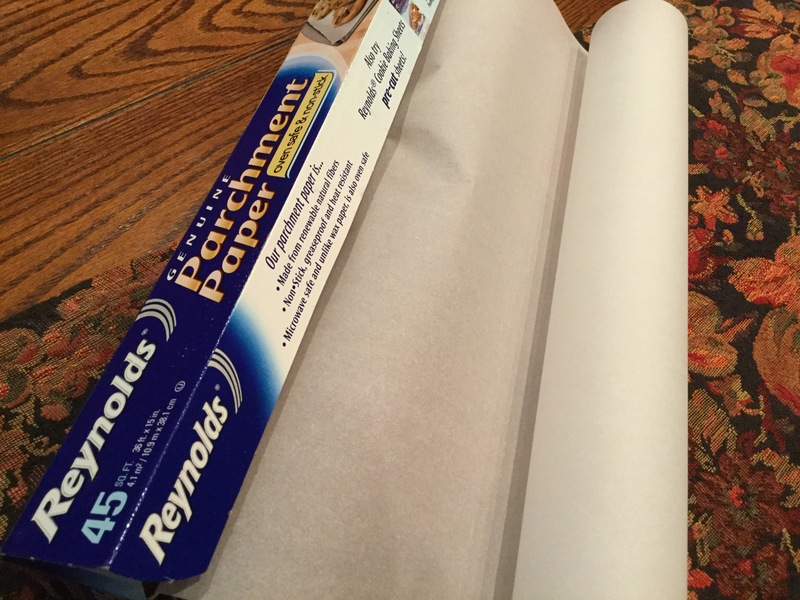 I am here to tell you that parchment paper rocks and will make your life easier!!! I never ran across a recipe that mentioned parchment paper. My mom never used it or had it in the house when I was growing up, so I was in an ignorant state. I kept seeing people use it on cooking shows, so I figure maybe this stuff won’t burst into flames in my oven. Low and behold, it didn’t catch on fire! So how do you use this stuff? Basically, you use it to line pans during baking, so things don’t stick and/or clean up is significantly reduced. My daughter was baking florentine cookies for her Italian class. Something went wrong and when she baked them it turned into more of a thin brittle. Thank goodness, we put parchment paper down on the cookie sheet first! That brittle would have been a bear to scrape off the cookie sheet, but it lifted right off with the parchment paper. It still tasted great, by the way! A couple of weeks ago, I made buffalo wings for the Super Bowl. Luckily, I had the presence of mind to line my stoneware baking pan with parchment paper before putting the wings on the pan. These made a wonderful, juicy mess when baking, but my handy dandy parchment paper caught all the mess and all I had to do was throw out the paper and my pan was still sparkling clean. Look at me saving wash water in drought-ridden California!!! So give yourself a break! Buy some of this stuff and make your baking life a breeze! Cave dwellers unite!! !